I’m a big fan of “Development Hell” as a category. I love when good design is made for good things. 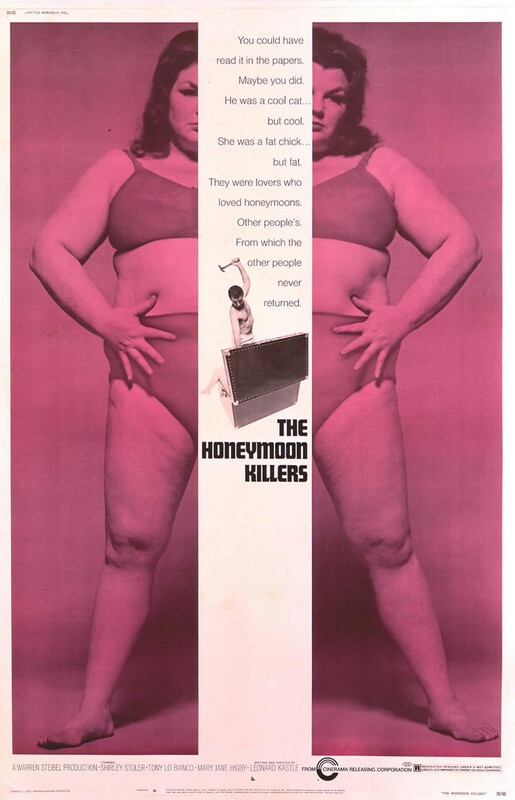 This Honeymoon Killers poster is one of my favorites and it’s a totally great movie to boot. Read my review here. 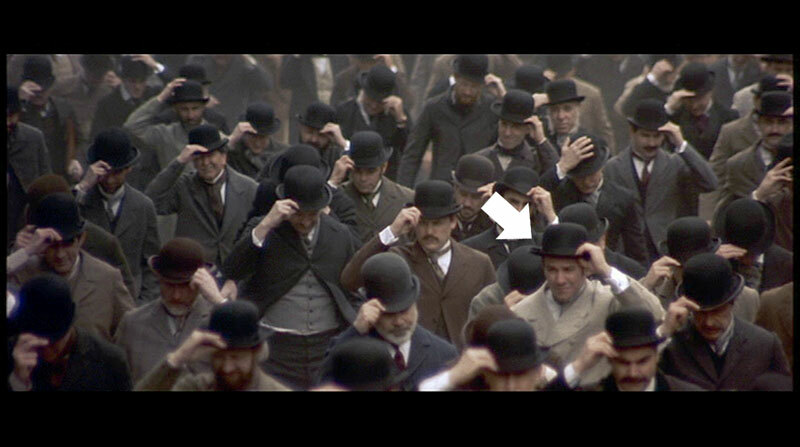 My dad, (Greg Boggia) in "The Age of Innocence"
In the early nineties, my dad was an extra in Martin Scorsese’s film, “The Age Of Innocence.” If you want to look for this scene, it is about 3/4 of the way through the movie, and there is an Enya song playing. I have never actually watched the whole movie. However, in 1993 I was watching a preview of it on HBO because I knew my dad was an extra, and all of a sudden, there he was. And here he is.